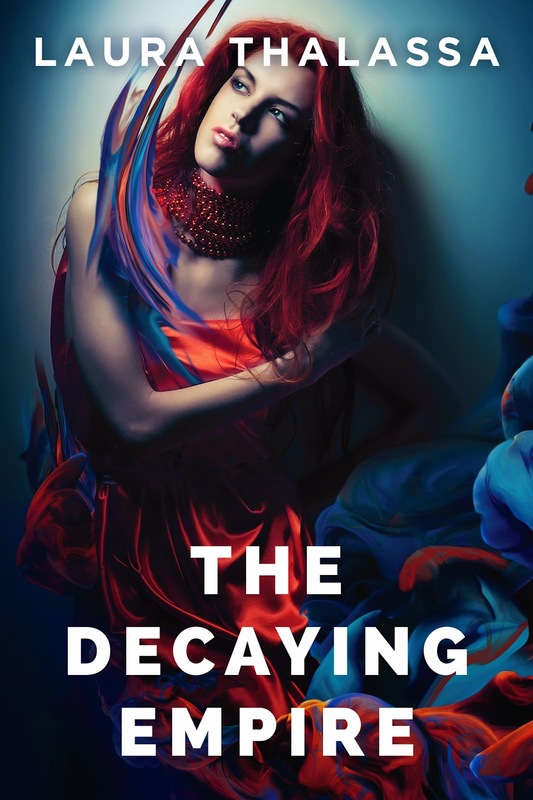 So, the post title kinda says it all, but I’ll reiterate: The Decaying Empire is now live! You can find it here! This is the second novel in The Vanishing Girl trilogy, a NA series. For those of you who want to know a bit more about either of the two novels, I’ve included their descriptions below! The third and final novel in the trilogy will be called (drumroll) … The Disappearing Act! You can find it on Goodreads and if you click here, you can add it to your To-Read list! So, tomorrow The Decaying Empire hits shelves, and I can’t wait to share it with you. Seriously, I’m so eager I thought I’d share a final teaser before it’s released! 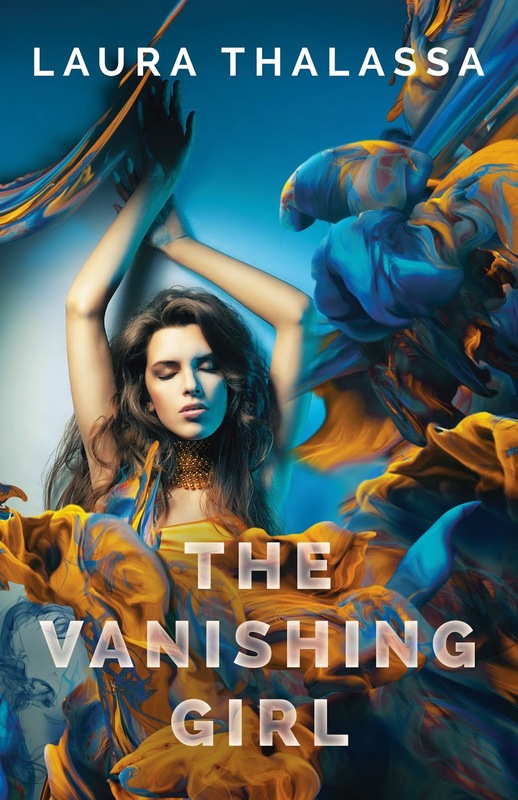 If you haven’t heard of The Vanishing Girl series, I’ve added a link here for you to check out! “You’re not supposed to be with me,” I murmured. girl I’ve ever met,” Caden said, pressing a kiss to my forehead. me. “So, so stupid,” he whispered over and over again. “You’re not supposed to be here,” I said, rubbing my eyes. like this,” I said. Because the truth of the matter was, I was still broken. My jaw clenched and unclenched as I worked through my emotions.